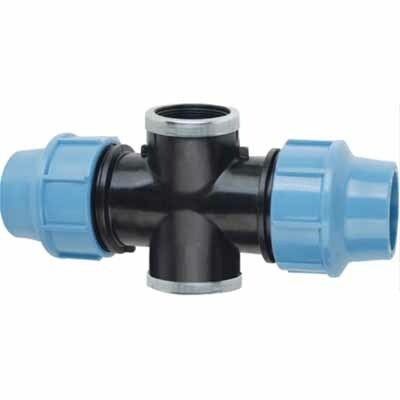 Smart Joint produces Ipipe sery mechanical compression fittings, working pressure up to PN16, size from 20mm to 160mm. 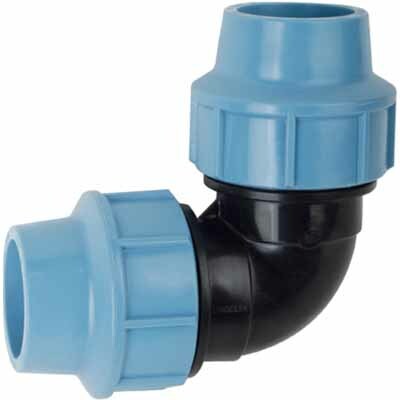 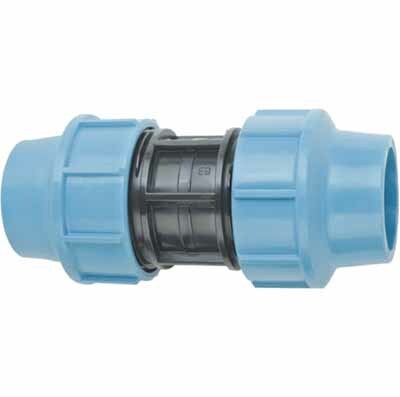 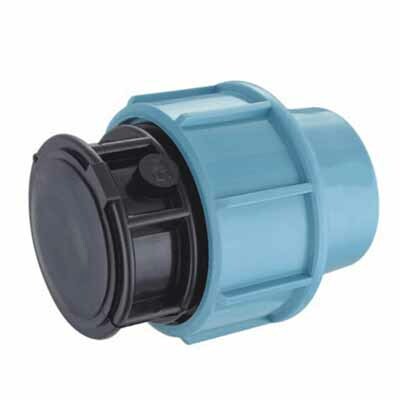 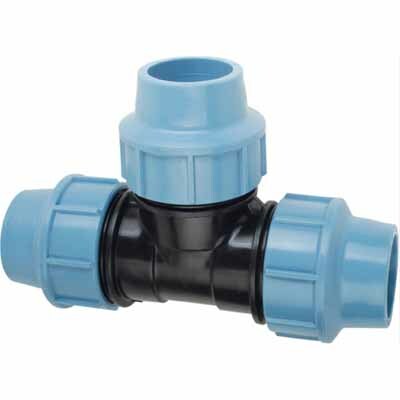 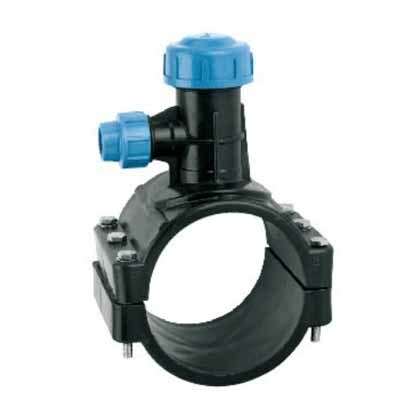 It offers solutions for connecting PE pipes, used for conveying water and other fluids in infrastructure, industrial, mining, landscape, irrigation ect.All comply With standards DIN 8076-3, UNI 9562, UNI 9561, BS 5114/75. 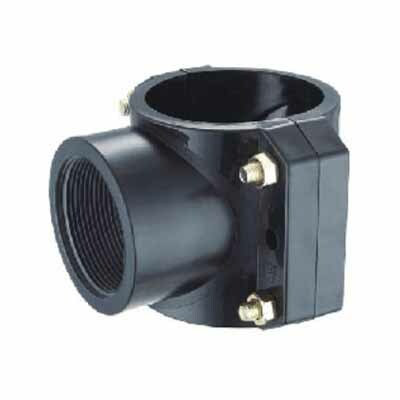 Smart Joint Ipipe compression fittings can be installed on PE pipes which are in compliance with standards DIN 8072, DIN 8074, ISO 4427, EN 12201. 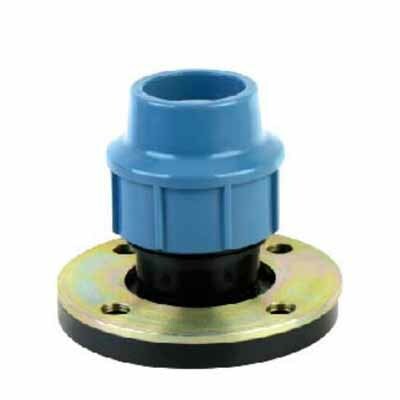 The threaded version is BSP.